CBP’s Western Hemisphere Travel Initiative (WHTI) was about improving border security. But research showed that the critical pain-point for travelers was the time and hassle of crossing the border. So, it quickly became clear that a “fear-based” or heavy handed law enforcement approach would not succeed. 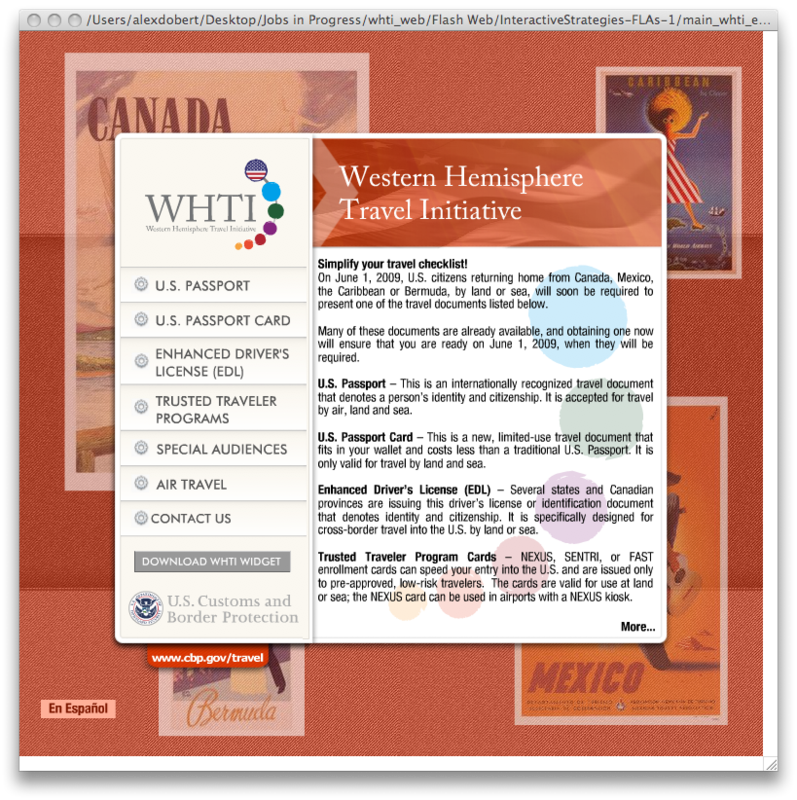 We advocated for an effort that focused on the efficiency and ease of travel that the WHTI documents would deliver. 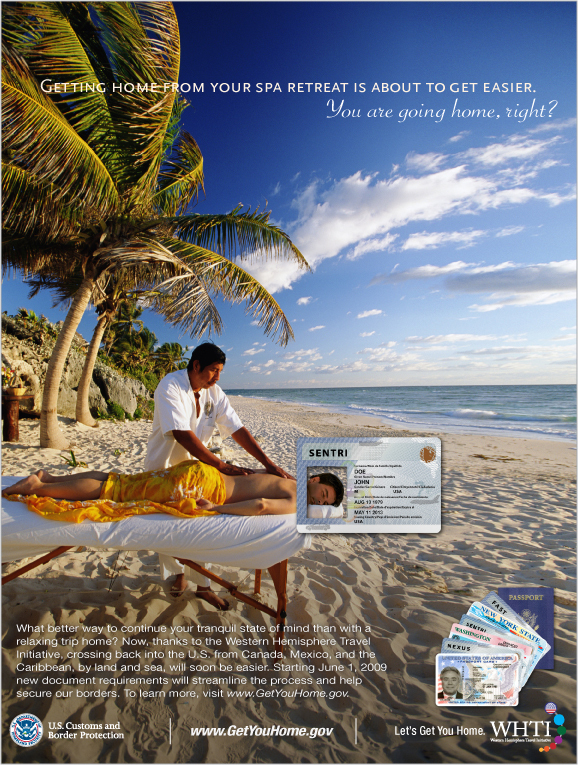 When CBP initially launched the campaign in 2008, less than 25% of frequent travelers had heard of WHTI. 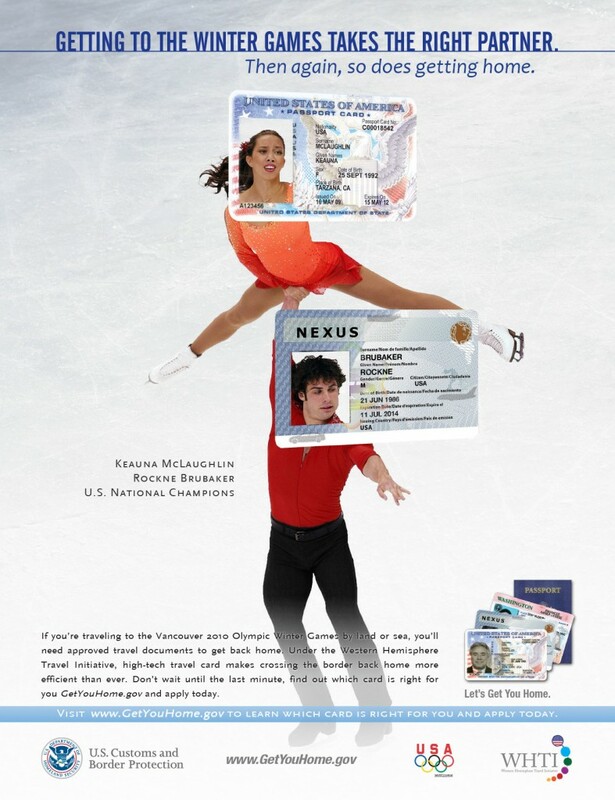 By 2011, our efforts resulted in more than 10 million travelers obtaining radio frequency identification (RFID)-enabled, WHTI-compliant cards; and average compliance rates as high as 98% nationwide.